5. Civil Aviation Authority of New Zealand. (2009). Night VFR. New Zealand: New Zealand Government. 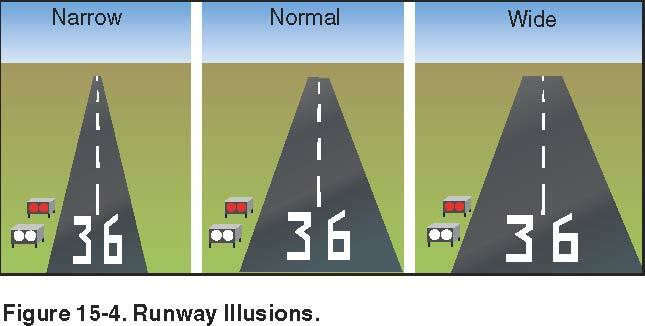 Information relating specifically to all types of illusions present in aviation.